Welcome to Asheboro Family Dentistry. 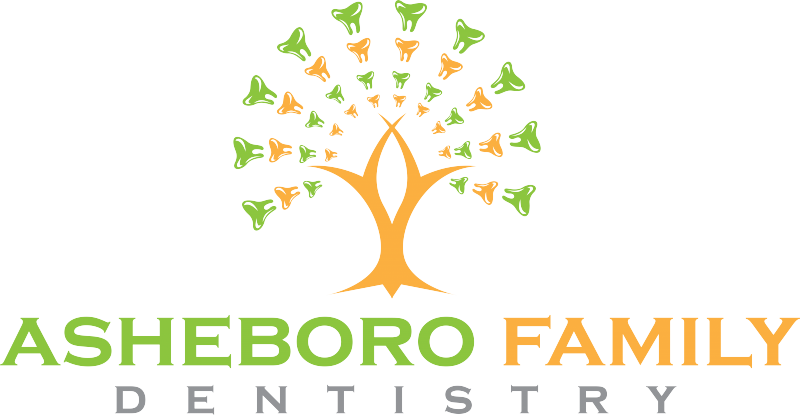 As a trusted dentist in Asheboro with an established reputation for exemplary service, our top priorities are the care and comfort of our patients and the provision of successful treatment outcomes. Skilled and experienced in all facets of care, we are well equipped to address the dental needs of patients of all ages. Known for providing compassionate and precise care, you can rest assured that we can help you and every member of your family maintain optimal oral health. At Asheboro Family Dentistry, our dedicated professional team offers an extensive range of services from preventive care and the most advanced cosmetic and restorative services to the highest quality of prosthodontic solutions for the replacement of missing teeth and much more. Moreover, our friendly and compassionate staff is dedicated to making every visit to our office a positive and stress-free experience. Our state-of-the-art office is designed with your comfort in mind, and we enjoy getting to know each patient and providing the personalized attention that you and your loved ones deserve. With Asheboro Family Dentistry as your family dentist in Asheboro, it’s simple and convenient to keep your family’s smiles healthy and beautiful. To learn more about our services or to schedule an appointment, call our office today. "My wife, daughter, and I just moved here from upstate NY. It’s always a little stressful going to the dentist, but Asheboro Dental made us feel very comfortable. 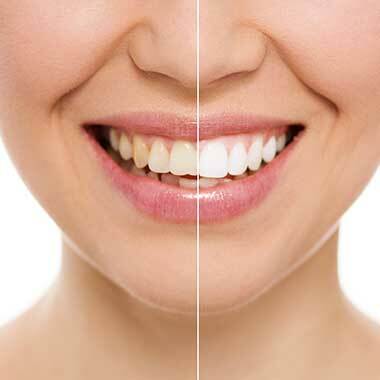 Dr Lu is very knowledgeable and his staff is very friendly too. Would recommend this place to any of my family or friends!!!" 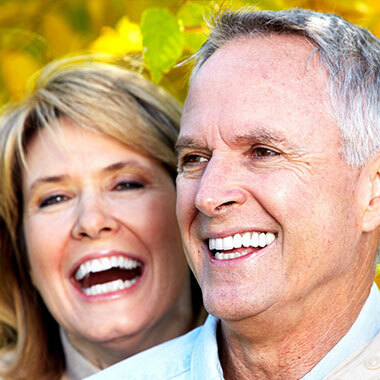 "My husband and I finally found a dentist and staff here in Asheboro that we really like. They are so friendly and Dr. Lu is very professional and doesn't recommend unnecessary work to be done. Thank you all so much!!!"